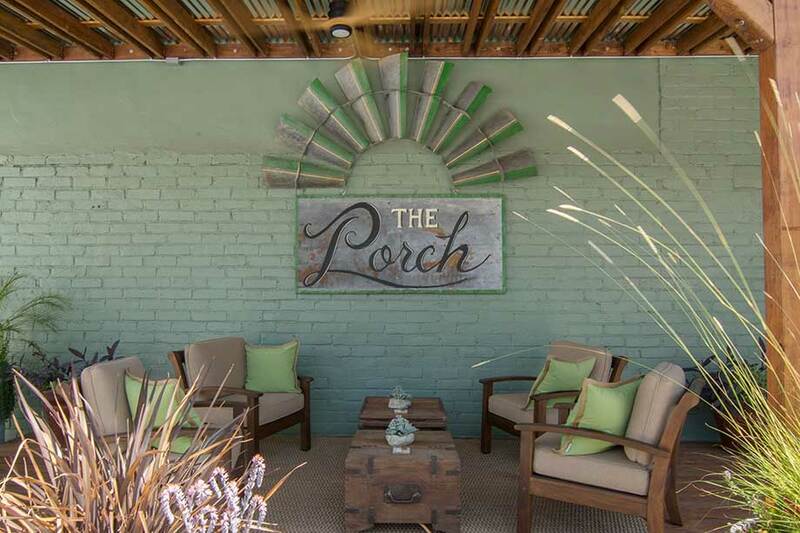 Radish & Rose presents The Porch, a vintage-style venue with unparalleled upgrades for clients to enjoy. 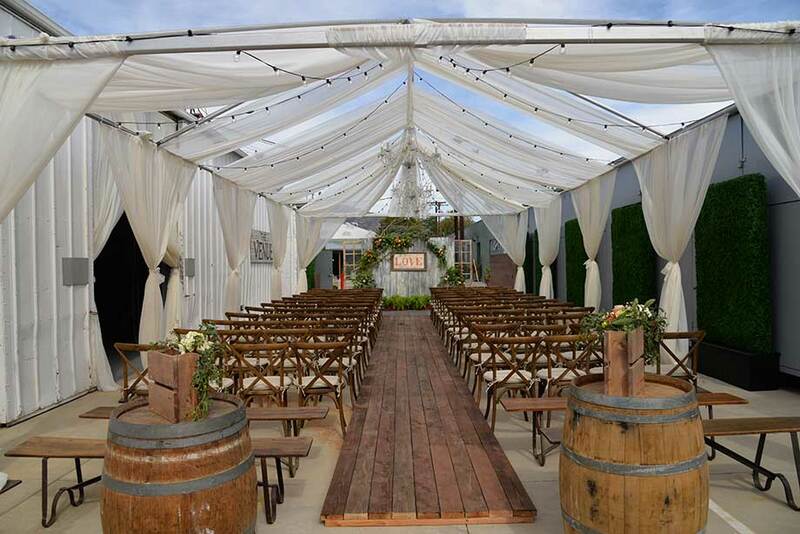 This historic venue runs deep in roots, offering unparalleled charm with a playful side, just perfect for the traditional and not so traditional wedding. 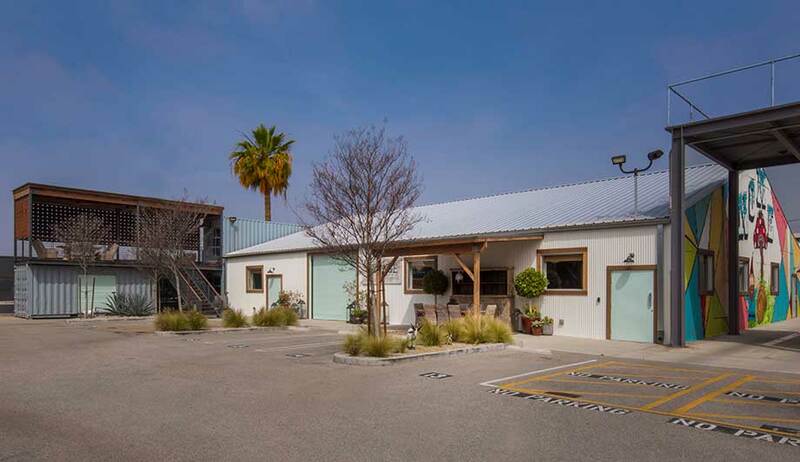 With a mix of indoor and outdoor usable space, The Porch boasting 13,000 total square feet. 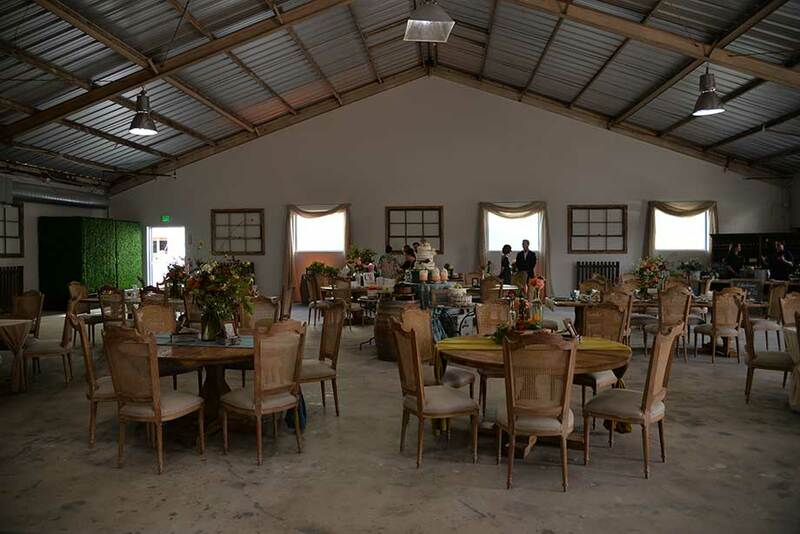 For the indoor space, this blank canvas is a total of 8,700 square feet able to accommodate a formal sit-down wedding reception of up to 250 guests with the outdoor equaling 4,500 square feet to accommodate seated ceremonies and cocktail hour. 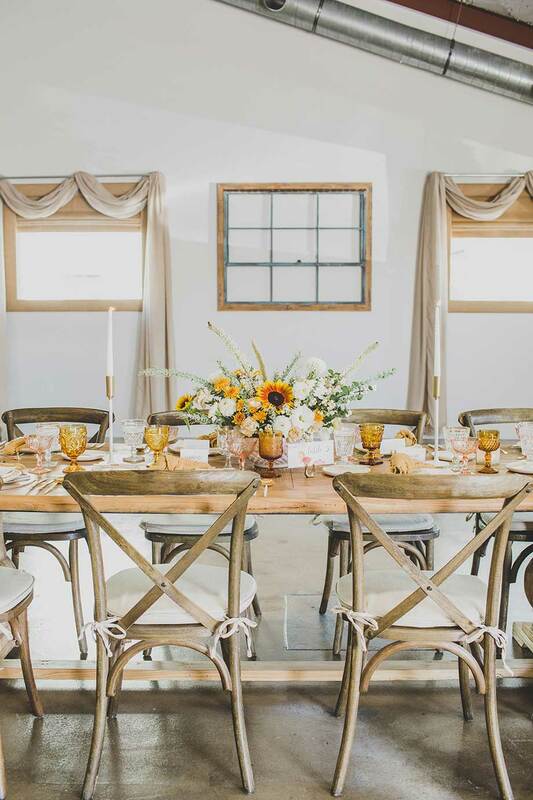 The combined interior and exterior areas come together to create a heartfelt Southern California entertaining space, a place you can call home to share intimate moments. Your style is the focus and their expansive venue is your canvas, and with the highly experienced team of Radish & Rose, everything you need from venue space, gourmet catering, bar service, rentals, floral design, decor and of course, their staff will ensure your event runs smoothly, allowing you and your guests to enjoy every moment of your special day.